Another amazing music remix by Xarj! This time the remix is done using Jet’s song “Are you Gonna be My Girl”. I’m quite proud of my music remix! I was able to perfectly synchronize the samples music onto a new faster beat. I started by cutting out the loops into the original music by JET. Obviously I need samples without any vocals on it otherwise the voices are also looped and it wouldn’t sound very good. Download my original Popular Loops and create your own version of Are you Gonna be my Girl. 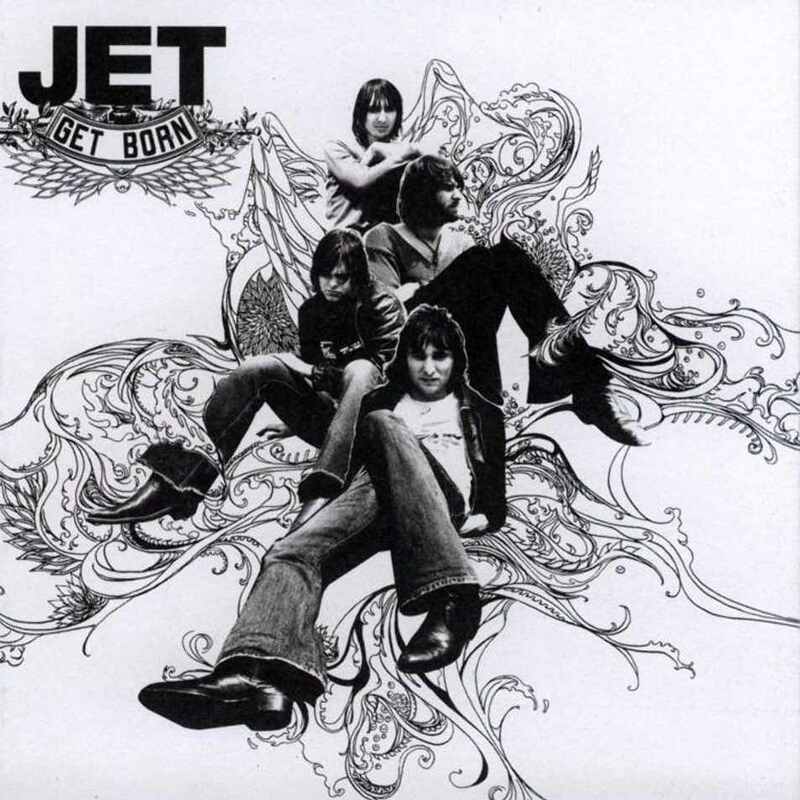 My great music remix of Jet’s “Are you Gonna be my Girl” was created on June 8, 2004 on my CD # 33. Want more of MY own personal music creations? Visit My Music category on Xarj’s Blog and Podcast.